KORA Organics is Miranda Kerr's Organic Skincare line. 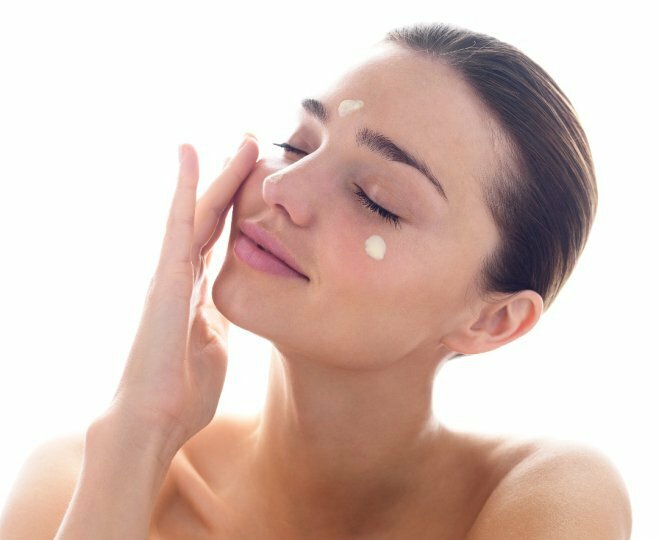 I have talked about how much I love Miranda's Makeup but she also has beautiful skin, so when I heard she had her own skincare line I wanted to know more about it. It is quite pricey but the products have amazing ingredients like Noni ( Miranda's favorite! ), Rosehip Oil, Roman Chamomile, Lavender, Aloe Vera. 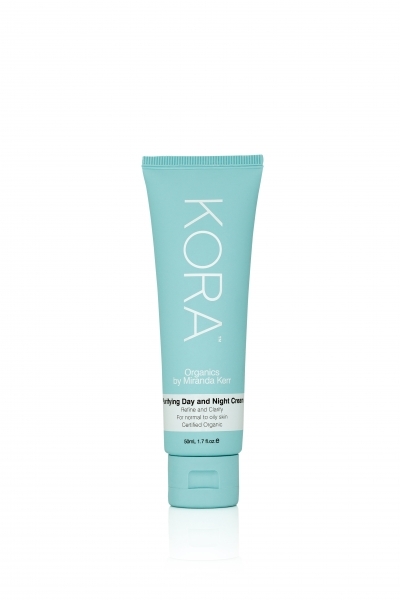 Here are some products that I really want to try. If I decide to buy them, I will pop in a review. 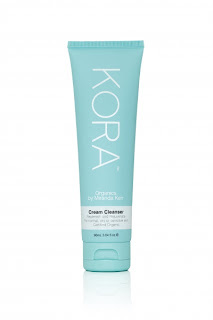 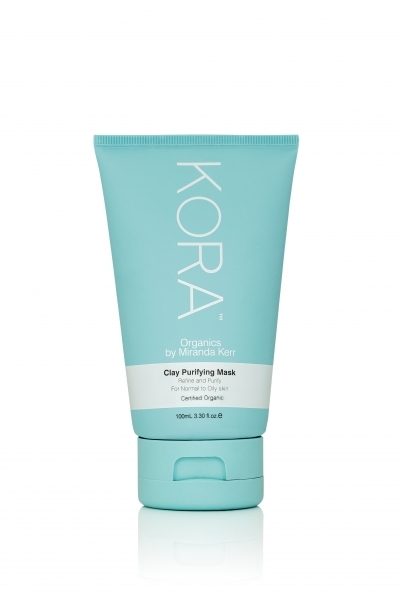 Let me know if you have tried KORA Organics, and if you liked or not. 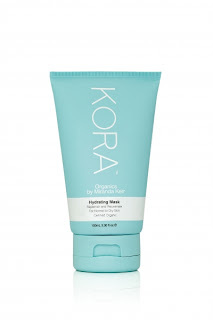 I found these 2 videos where Miranda talks about KORA and and to use the products. 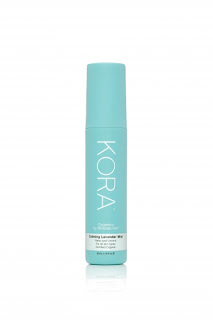 Disclaimer- The images were taken from the KORA Organics Website and google.